Summer is back and we're going to celebrate! 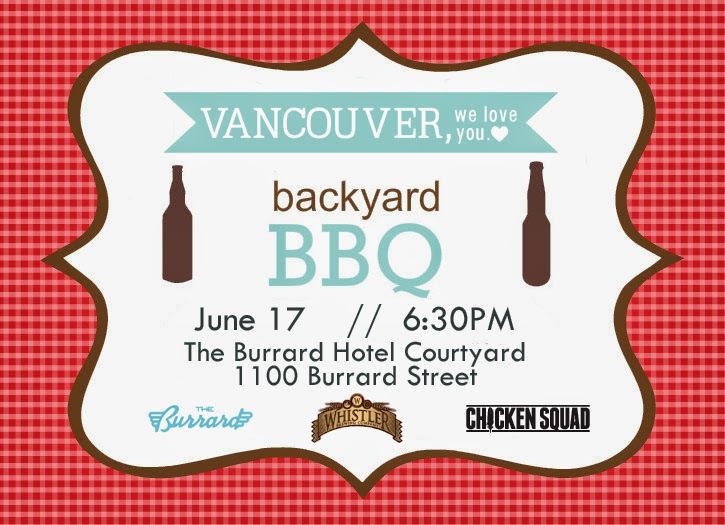 Come join us for the first 2014 Vancouver, we love you Backyard BBQ. We'll have chicken burgers on the grill thanks to The Chicken Squad (and veggie options), Whistler Brewing beers on ice, tasty sides, and cold drinks for enjoying. There may be some other surprises in store too, who knows! Thanks to The Burrard Hotel for graciously hosting us. Bring your friends, meet some new ones, have a good time. 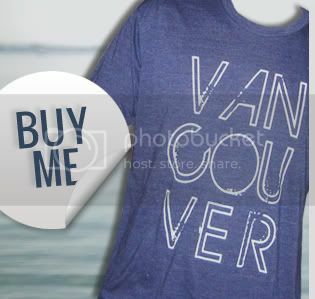 Have a Vancouver, we love you shirt already? Wear it and eat for FREE! (Cash bar available for beer/wine/ciders). 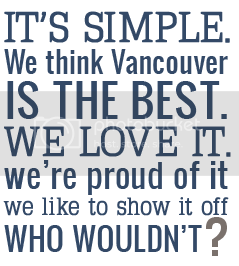 Don't have a Vancouver, we love you shirt yet? Either order one here to wear on June 17th, or bring $5 to cover the cost of food. We'll also have a small selection of shirts for purchase that evening. Cash only. Send us an email if you want us to bring something specific for you. (Hint… we may still have a few neon tanks in our storage). 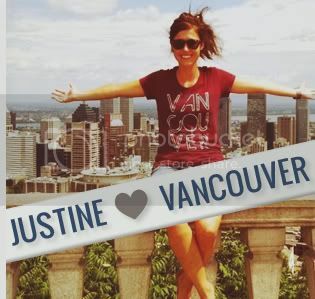 Shoot us a tweet (@VANweloveyou) if you're planning on coming so we can make sure we have enough food for all. We're looking forward to hanging out!